Nokia last week may have nearly confirmed its Lumia 630 smartphone, with the emergence of leakedpromotional posters from China complete with specifications. A new bunch of leaks since then may have revealed details about the Lumia 930, the upcoming features of Windows Phone 8.1, and Nokia’s version of the OS update for Lumia smartphones. 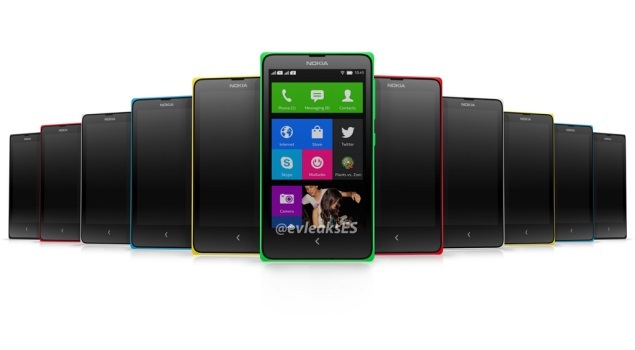 Previous rumours hinted both Microsoft and Nokia will together launch the Lumia 630 (also known as Moneypenny) and Lumia 930 (Martini) handsets running Windows Phone 8.1 at the 2 April event during the Microsoft Build Developer Conference, with the devices being leaked multiple times in the past few months. A new rumour indicates that the Lumia 930 would not show up at the Build conference, and that the showcase of Windows Phone 8.1 will be postponed from 2 April to 8 April. In the meanwhile, two new videos surfaced online that purportedly highlight the ‘Action Centre’ feature and the wallpaper parallax effect seen on the main Live Tile screen. The first video claims to shows a black-colour variant of the Nokia Lumia 630 (without flash) smartphone running Windows Phone 8.1. The ‘Action Centre’, the new notification drop-down menu expected in WP8.1, has been shown off with four main toggles for Wi-Fi, Bluetooth, camera and screen brightness. A small icon also takes the user to the main settings page. The alleged Windows Phone 8.1 feature video also shows a separate tab for what looks like a short tour guide for the Lumia 630. The Windows Phone Store is also seen with new tabs and categories that leaked in a video recently.